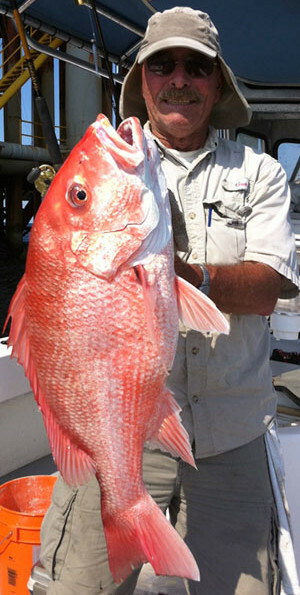 Raised in the New Orleans area, Captain Jonathan Ruffin has fished all across southeast Louisiana. Venice, La., charter fishing on our 32’ Contender Center Console with twin 300 Yamaha four strokes. 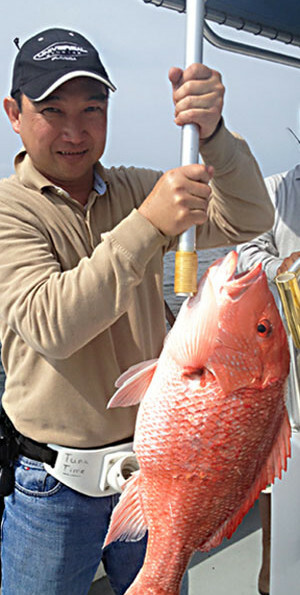 Offshore and inshore: Four distinct season of fishing offer a wide variety of styles and catches. by calling (504) 813-0161 today! 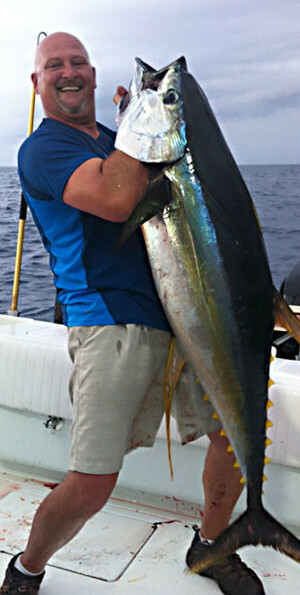 Ruff’s Fishing Charters, an offshore and inshore fishing charter service, invites you to the fishing experience of a lifetime in Venice, Louisiana, the Yellowfin Tuna capitol of North America. Venice is widely known as one of the most prolific fishing destinations in the world. From bass to billfish, Venice has something for all fishermen. Thanks to the nutrient rich Mississippi River and our close proximity to deep water, Ruff’s Fishing Charters has easy access to incredible offshore fishing action. And with thousands of fish attracting oil rigs off our coast, the fishing destinations are endless. 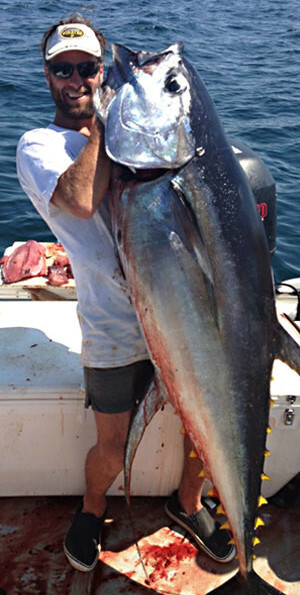 Ruff’s Fishing Charters specializes in bluewater trips for yellowfin tuna, wahoo and dolphin. 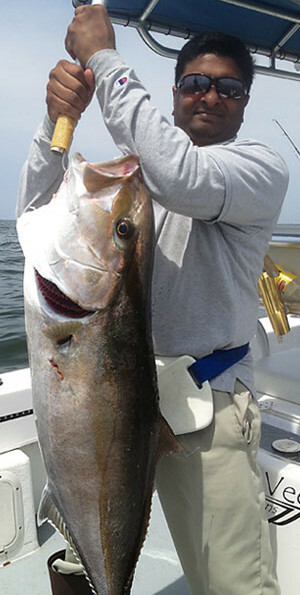 We also offer rig and bottom fishing trips for snapper, cobia, amberjack and grouper. Trips are completely customizable; we will put together a game plan that will satisfy your needs. When you fish with Ruff’s Fishing Charters it is your charter. 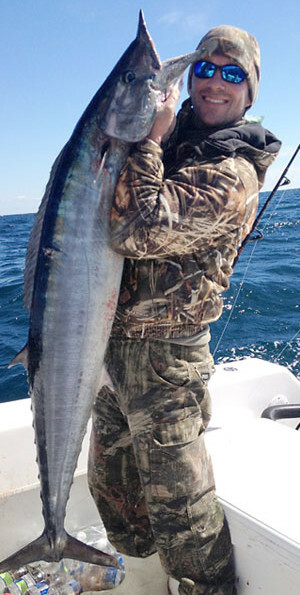 Whether you’re an experienced offshore angler that wants to work the rods, catch bait, gaff fish, etc., or you just want to sit back and enjoy by reeling fish in, we can provide you with the trip of a lifetime. 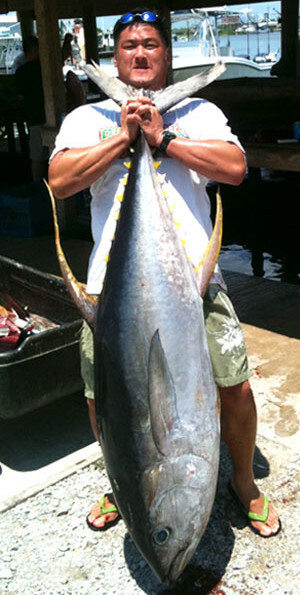 Our goal is provide you with a safe and memorable trip to one of the greatest fishing destinations in the world. Canyon trip: We also offer the ultimate fishing experience of an overnight canyon trip. Call (504) 813-0161 for pricing. 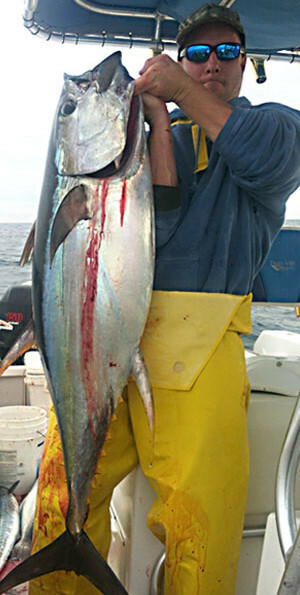 Charter rates include: bait, ice, tackle and fish cleaning. What to bring: food, drinks, sunscreen, camera, ziplocks, and ice chests for your catch. Fishing Licenses: All fishermen need a fishing license. They can be purchased by calling (888) 765-2602 or visiting www.wlf.louisiana.gov. Non-residents may purchase a charter passenger license for $5. Ruff’s Fishing Charters’ boat — a 32’ Contender Center Console with twin 300 Yamaha four strokes — is fast, efficient and perfectly laid out for our style of charter fishing in Venice, Louisiana. We have two large livewells and plenty fishbox space for lots of big fish. We are licensed to take up to six passengers, but four or five fishermen is the perfect sized crew. Born and raised in the New Orleans area, Captain Jonathan Ruffin grew up fishing all across southeast Louisiana. He mostly fished the inshore waters around Lake Ponchartrain with a few ventures offshore — those fishing trips sparking his passion for offshore fishing and charter fishing out of Venice, Louisiana. After receiving a scholarship to play football at the University of Cincinnati, Jonathan left his beloved fishing to pursue his childhood dreams of playing football. In college, Jonathan was an All-American and Lou Groza Award-winning kicker. After college, he played in various leagues including time in the NFL with the Pittsburgh Steelers, Dallas Cowboys. Most recently he played for the New Orleans VooDoo. 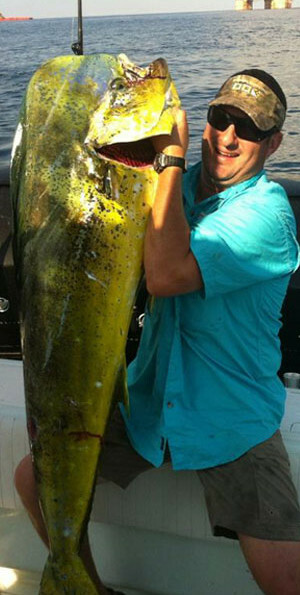 Offseasons for Jonathan have been spent back in the New Orleans area, fishing every chance he got. For seven years, Jonathan has been running offshore boats and charter fishing out of Venice, La., sharing his passion for bluewater fishing. 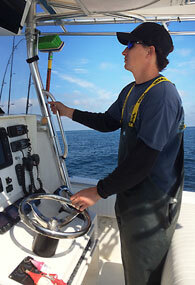 Jonathan is a detail-oriented fisherman whose knowledge and experience will help put you on the fish.